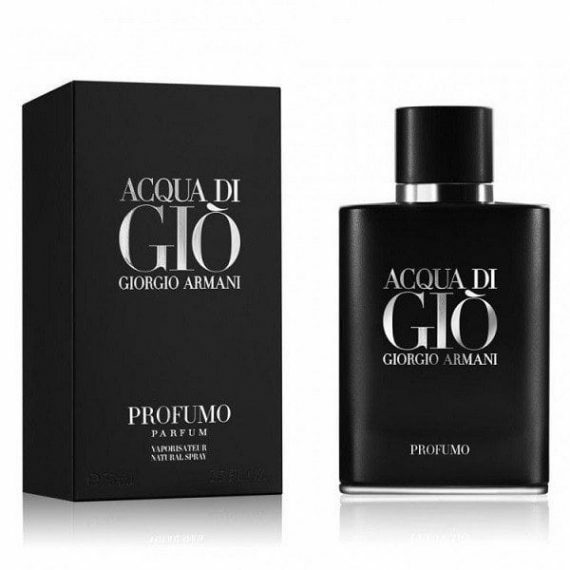 Giorgio Armani Acqua Di Gio Profumo Eau de Parfum- The new intensity – an intense, long lasting Parfum for Men, a deeply sophisticated and intensely masculine fragrance. With top notes of Bergamot, Elemi Oil & Ginger; heart notes of ozonic marine notes, geranium, sage & rosemary and base notes of incense, patchouli & cedarwood, making you not only smell good but also making you feel good too! 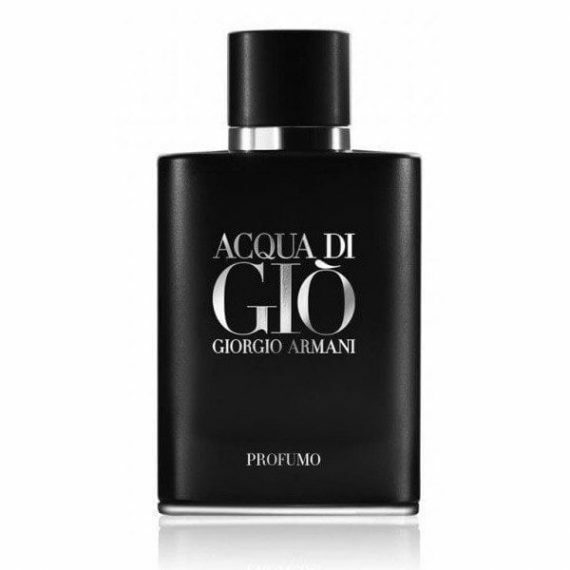 Released for Spring 2015 this is a long lasting fragrance with the main note being the marine accord. It comes in a classic stylish matt black bottle. Thought I would purchase this one as a change to the usual gio and have to say it is spot on. Stronger and herbier if thats a word but works well on me. Would recommend if you want a change.